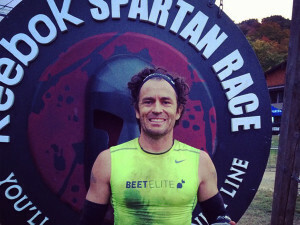 Yancy Culp has a long history as a trainer, athlete and now, Coach to some of the top athletes in the sport of Obstacle Racing. Serving as coach to the likes of Rose Wetzel, April Dee, Matt Novakovich, Isaiah Vidal, Miguel Medina and other podium occupying elite professional OCR athlete’s, we discuss the sport, the direction it is taking and the process of making good athletes great. We also discuss our picks for the Spartan World Championships along with our dark horse favorites.